Set in the pastoral interior of Ibiza, the party island you once knew as an adolescent has evolved into a farm-to-table Mecca that's luring independent spirits and ingenious deign. 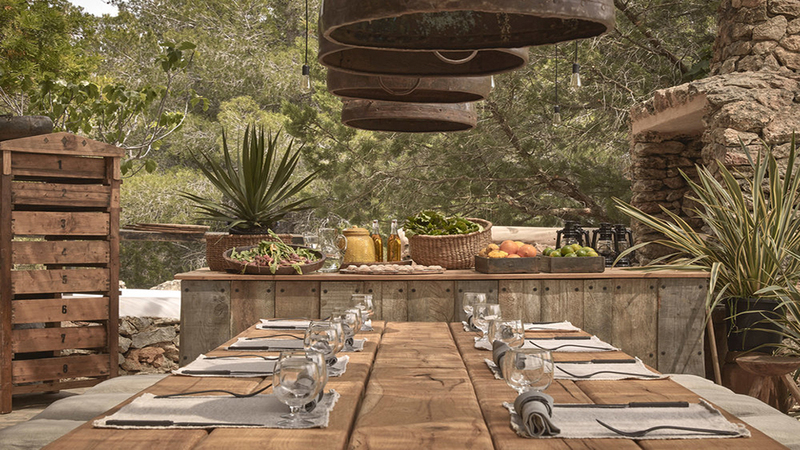 Like its projects in Tulum and Mykonos, La Granja Ibiza is a members-only retreat with a boho farmstead aesthetic branded by Design Hotels. 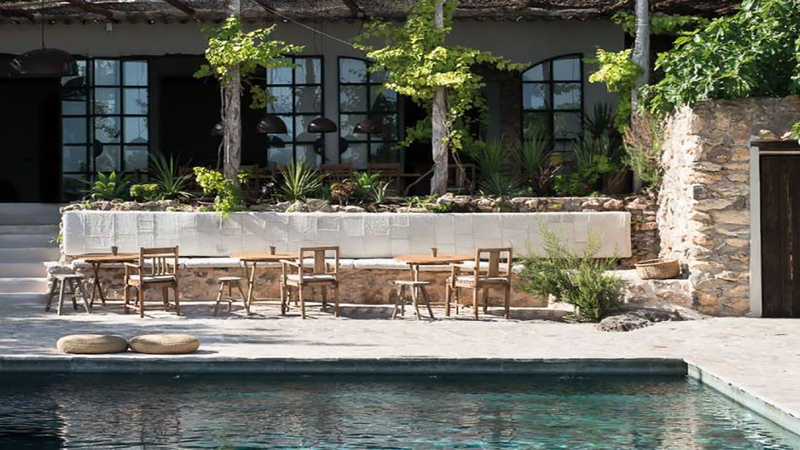 Designer Armin Fischer along with Dreimeta Interiors converts a 200-year old Ibizan farmhouse into a spiritual retreat of DJ-fueled sunset parties, farm-to-table eatery and 10-suite hotel. 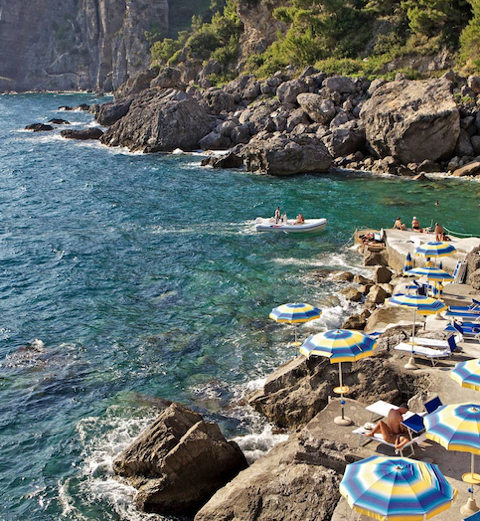 Slated to become a hybrid member's club and boutique hotel, for now everyone can languish over the impeccably maintained resort areas with member's fee charged for experiences like slow-food workshops, meditation and yoga, music experiences and communal farming. The in-house eatery is immediately one of the best on Ibiza with late-afternoon sunset scene that may make you rethink another day at Blue Marlin or EBC. 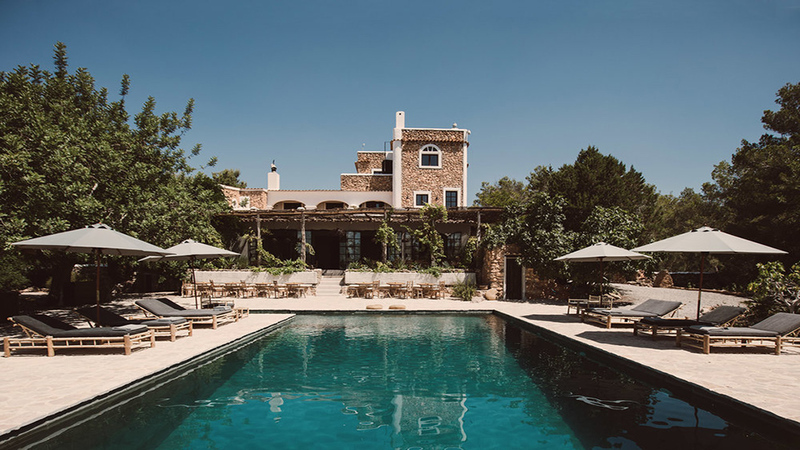 La Granja Ibiza is home to 10-suites within a 200-year-old farmhouse surrounded by citrus, fig and almond trees. 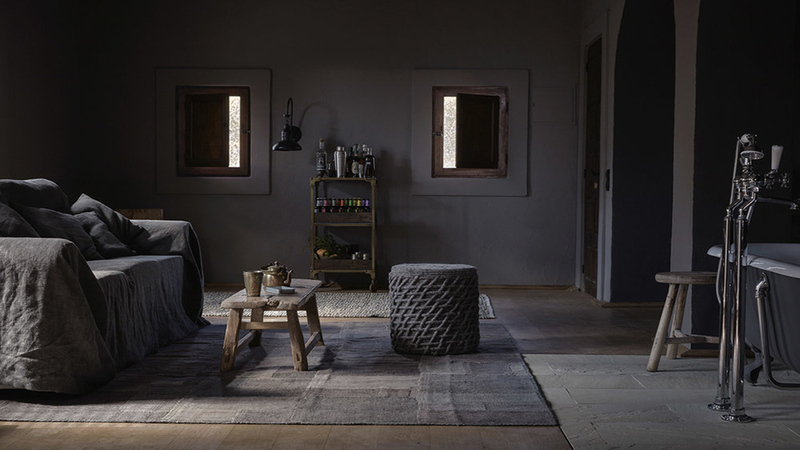 Minimalist elegance, rooms are finished in a medley of dark burnt wood, brushed and oiled ash wood, stone and slate that’s a refreshing deviation from Ibiza’s typically all-white décor. Dark painted walls, distressed wooden furniture and floating bathtubs offer one of the boldest recent design statements on the island in recent years coupled with an agro-ethos by Friends of a Farmer - an organization promoting sustainable crop growing, as well as art and music projects. 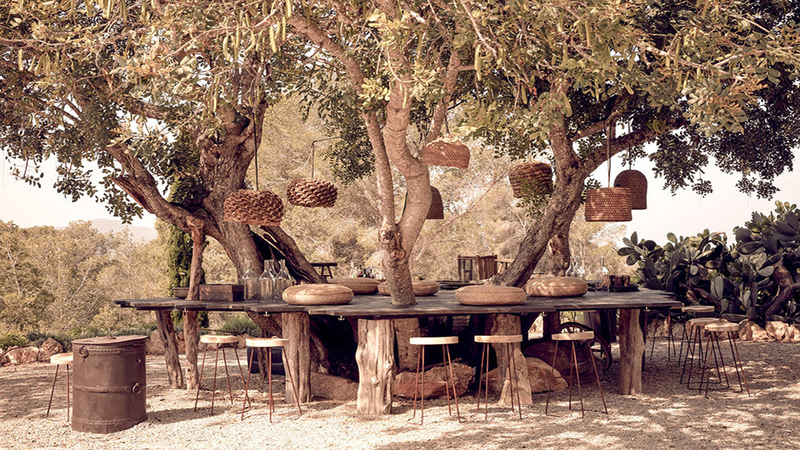 Removed Luxury on Ibiza's Bohemian Westside.